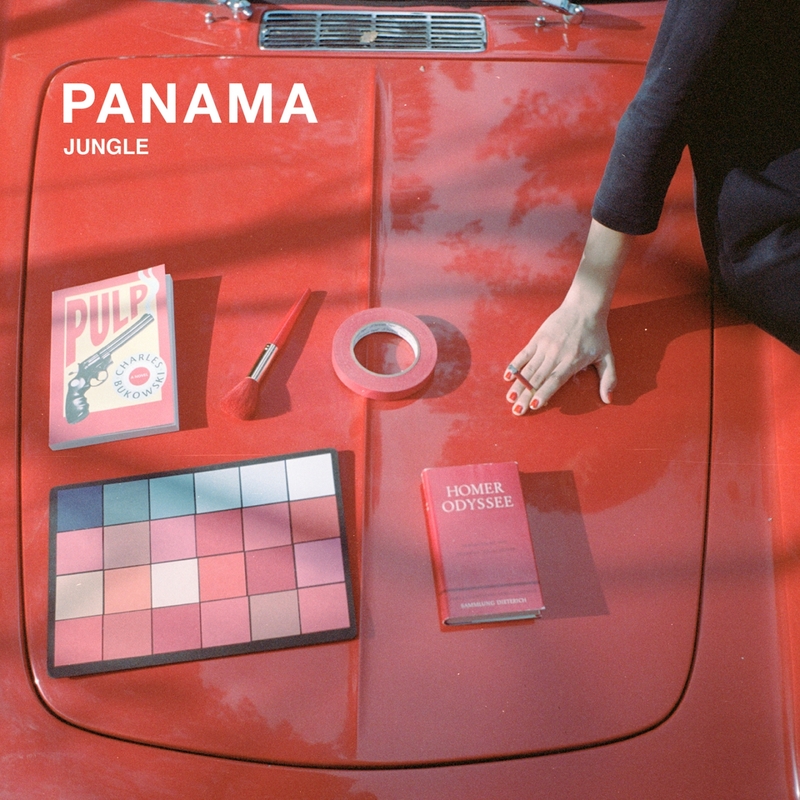 Following the release of the much-lauded Always EP in 2013 and the atmospheric “Stay Forever” last year, Panama, today treat us to another beautifully crafted piece of music in the form of “Jungle” on Future Classic. With an intro that exhibits the instantly recognizable warmth of Panama’s nostalgic electronic sound, “Jungle” is a delicate and stirring demonstration of main songwriter Jarrah McLeary’s talent for conjuring subtle ear-worm pop melodies. The softly cooed vocals alongside layers of synths, creating an eloquent and emotive song reminiscent of a Route 66 road trip mixtape. Over the course of their 5 studio LPs and three award winning film soundtracks, British Sea Power have become a true British institution: Top 10, Mercury nominated LP, 3 UK silver discs and renowned for their astonishing live shows in unique and unlikley locations – National History Museum, Great Wall of China, Cutty Sark, Cern Hadron Collider, Chelsea Flower show, down a Cornish mine, up in the hills in the highest pub in England, Jodrell Bank and at the John Betjeman centenary with Nick Cave, Barry Humphries, Ronnie Corbet and Prince Charles – as well as hundreds of more traditional sell out tours and festivals around the world. 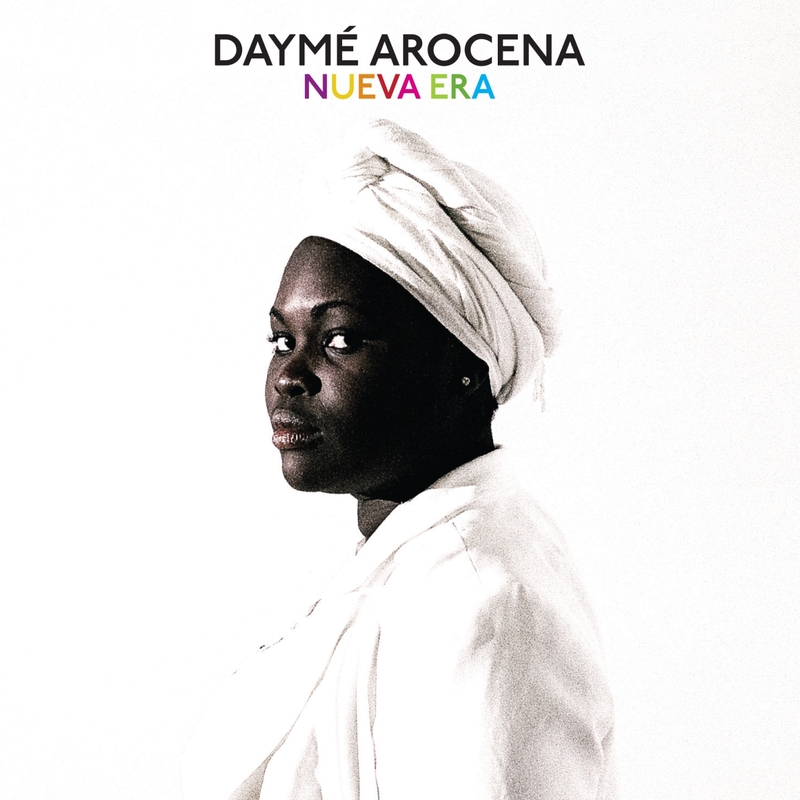 At just 22 years old, Daymé – a singer, arranger composer, and choir director is already a veteran presence in Cuban music, and is fast gaining international profile. She says she has sung all her life and recalls her four-year old self performing on every block in her neighbourhood. ‘Fun stuff,’ she says, ‘Wearing crazy dresses and singing like a rumbera (Rumberas are the street parties in Cuba where you hear its exploding Afro-Cuban rhythms and chants – sometimes in Yoruba). She has been performing semi-professionally since the age of 8, and became lead singer with the big band Los Primos at 14. She has performed with Winton Marsalis, and was invited by the Canadian saxophonist Jane Bunnet to perform in Canada. 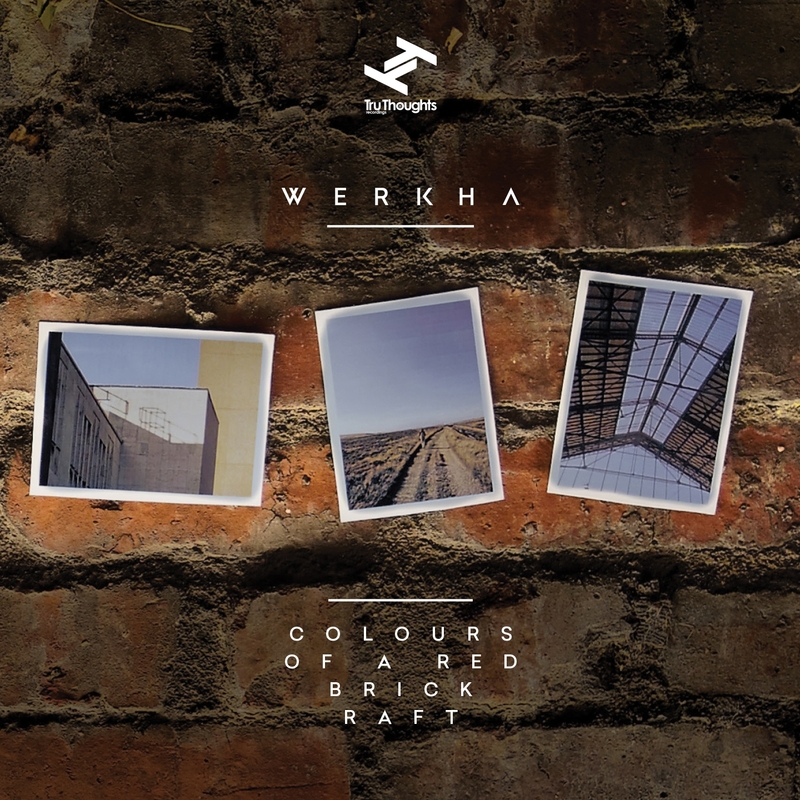 ‘Colours Of A Red Brick Raft’ is the debut album from Manchester based musician Werkha, showcasing his infectious fusion of Afrobeat, bass, house, jazz, funk and soul, all bound together with constantly evolving electronic production. Werkha is the moniker of Tom A. Leah, who moved from the urban bustle of Manchester to the sticks of Cumbria as a child, later returning to his birth city to study music and pursue his career. His musical inspirations are anchored in these two geographically close but starkly different environments that he calls home.